Sit down y’all. We have some unfortunate news to share. It’s sad and boring, we’ll start with the boring. 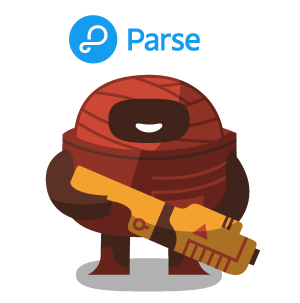 The backend as a service known as Parse is slated to be shutdown January 30th, 2017. It was a beloved platform that helped smaller (and larger) teams get up and running with a robust backend. As it turns out we are one of those teams and as a result some unfortunate changes will be coming to Warbits in the upcoming 1.1.5 patch. Leader boards for various multiplayer stats will be removed and there will no longer be support for custom Tag Matches. It pained us to gut the code for these wonderful features, but due to the Parse shutdown and a chain of incompatibilities with the technology that makes up Warbits, we are unable to migrate these features to a new backend. First of all great game!!! Second of all… where is the ingame map editor! ?